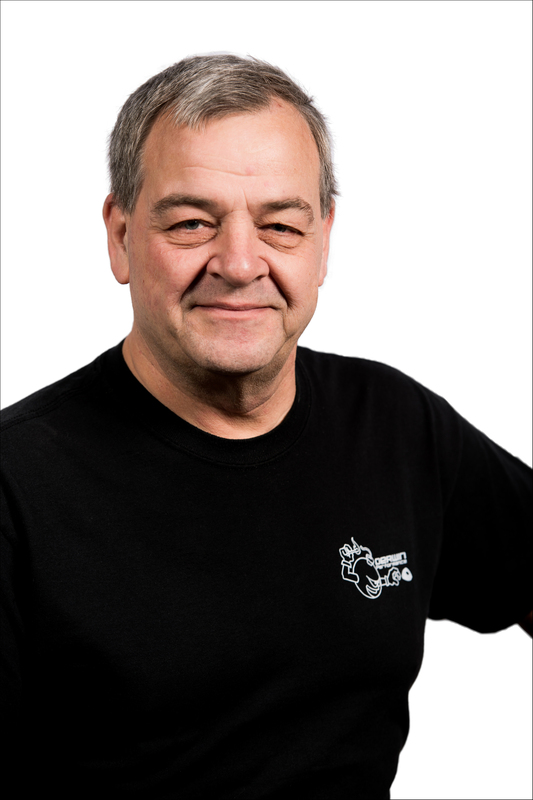 Jean-Pierre, President of Derwin Performance, is a designer/builder of production machinery, as well an an electrical engineer/designer. His true passion, however, is rotary engines. Since 1976, he has owned an RX-3, as well as countless RX-7 FCs. He currently owns two RX-7s and an RX-8 (soon to be 20B) as well as a 4-rotor in the works. With 40 years of experience in manufacturing, custom fabrication and modification, rotaries have always been a big part of his life. With his expertise, he has grown to become the most trusted source of knowledge on rotary engines in Quebec. Marco’s passion for performance and cars started at a very young age. His father, who was a gear-head with a need for speed had many sports cars, and passed on his passion. Ever since he purchased his first car back in 1989, Marco already had plans to modify it. Which he did, and also on his next six cars. 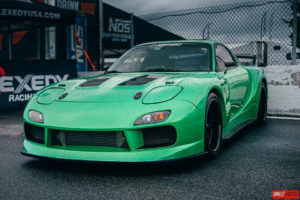 In 1998 he purchased his 1994 RX-7 which he still owns to this day, along with its many modifications. Having spent nearly 15 years as a sales person/consultant at a performance shop, Marco established an excellent network, and as such, he can find the best prices for parts on the market. 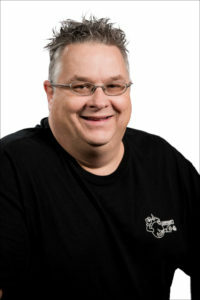 Bernard started in automotive mechanics in 2003. His passion for drifting emerged in 2004 and has always made him push the limits of modifications using his own car as the canvas. His knowledge of rotaries stems back to his early beginnings in mechanics. 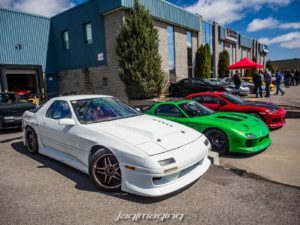 Despite him starting off with an 88 Supra, he was always working on his best friend’s 1990 RX-7. In 2008, he completed a ‘DEP’ Diploma in automotive mechanics to deepen his knowledge, followed by an 8 years stint at a Toyota dealership. During this time, Bernard replaced his Supra in 2010 with a RX-7 FC3S 86 and did a full TurboII swap. He keeps learning every day. In 2016, he joined the Derwin Performance team, who are all passionate about rotaries, as a master technician and tuner. 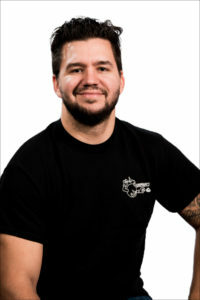 He also completed EFI Tuning training and has since tuned, repaired, and even revived vehicles that would otherwise have an uncertain future. Stéphanie is Jean-Pierre’s youngest daughter. Naturally, he passed on his passion of modified cars to her. 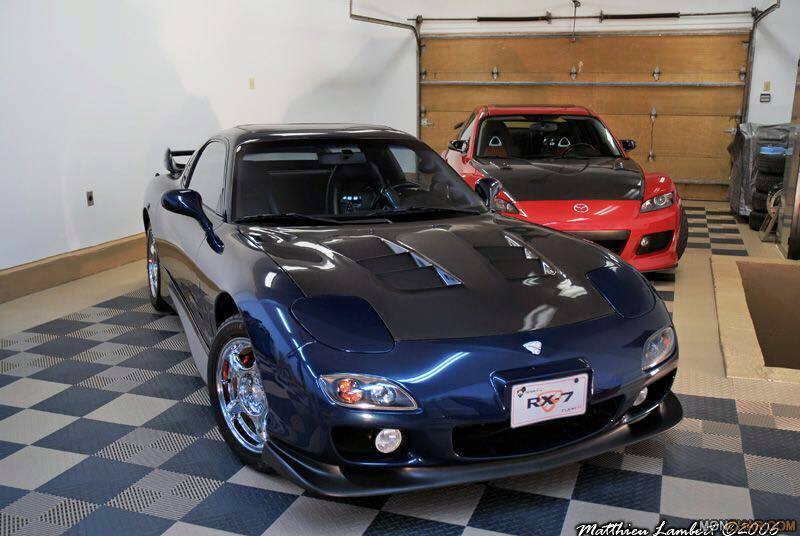 In 2005 she acquired her first car, a 1987 RX-7 TurboII (she didn’t even had a driver’s licence at that time!) that she modified with her father, and that she still owns to this day. Over the years, she learned a lot about rotaries from JP and she continues to learn everyday. 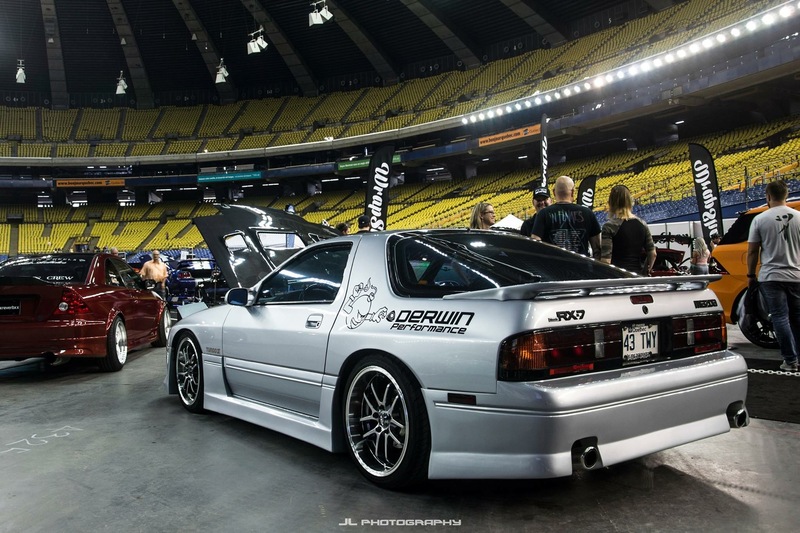 You have surely seen her car at trade-shows, as it is one of the cleanest FC’s in Canada. 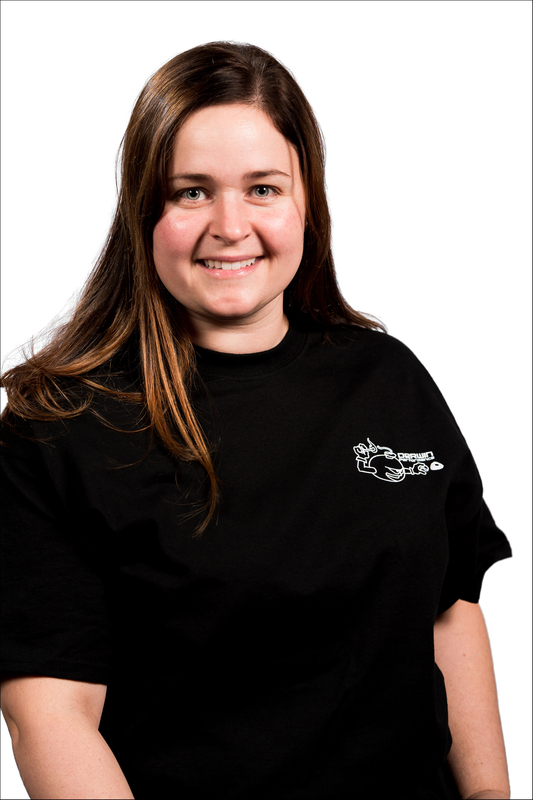 Véronique is Jean-Pierre’s eldest daughter, she shares her automotive passion with her father since a very young age. 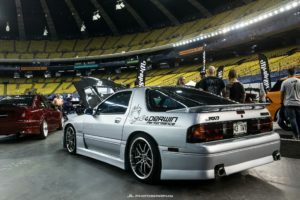 She disassembled her first RX-7 FC before she was able to have a driver’s license! She effectively re-immersed Jean-Pierre back into the tuning craze of the early 2000s. For 20 years rotaries have been a part of her life. 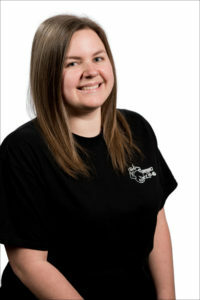 Her proficiency in engineering and mechanics allow her to design and draw up components with ease and precision. She is no stranger to 3D modelling, having touched on architectural and graphic design, she has a sensibility in all Derwin Performance designs.